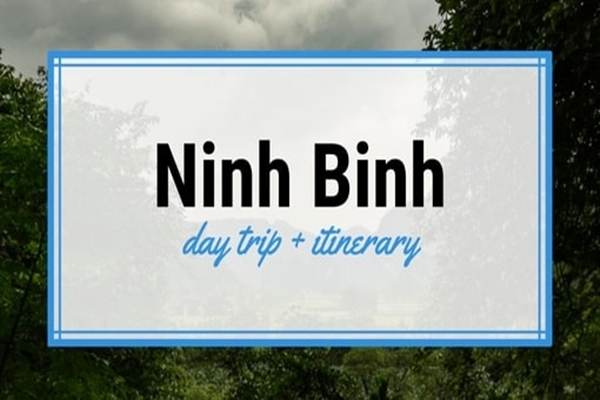 Home » Things To Do Ninh Binh » Is Tam Coc Ninh Binh Easy To Travel by your own? 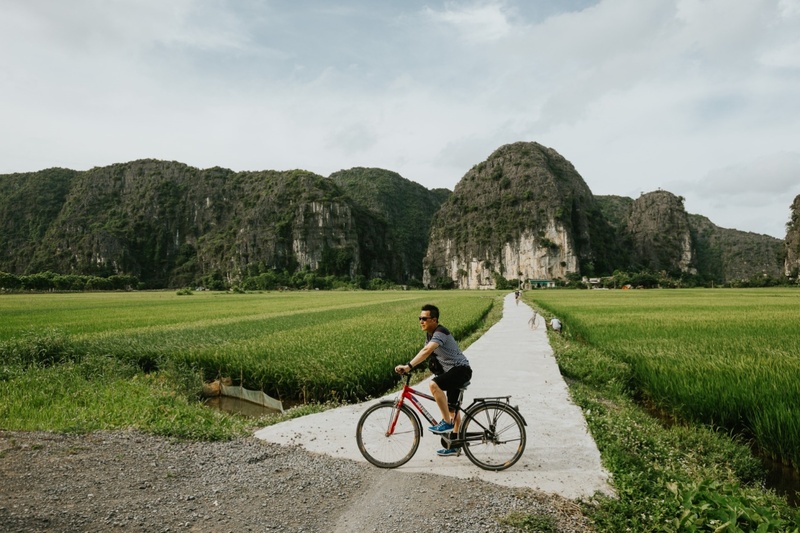 Is Tam Coc Ninh Binh Easy To Travel by your own? 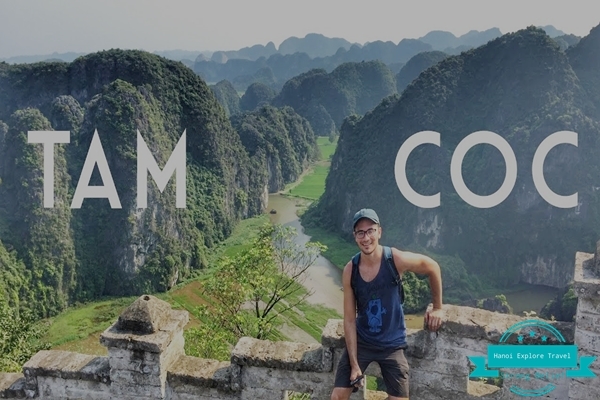 Tam Coc is one of best Things to do in Ninh Binh must to visit when you travelling to Ninh Binh because of impressive natural landscapes. 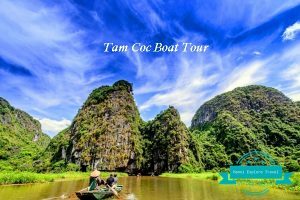 Though standing in front of a lot of information, you haven’t find yourself a best way to visit Tam Coc, these below will help you to plan your trip. 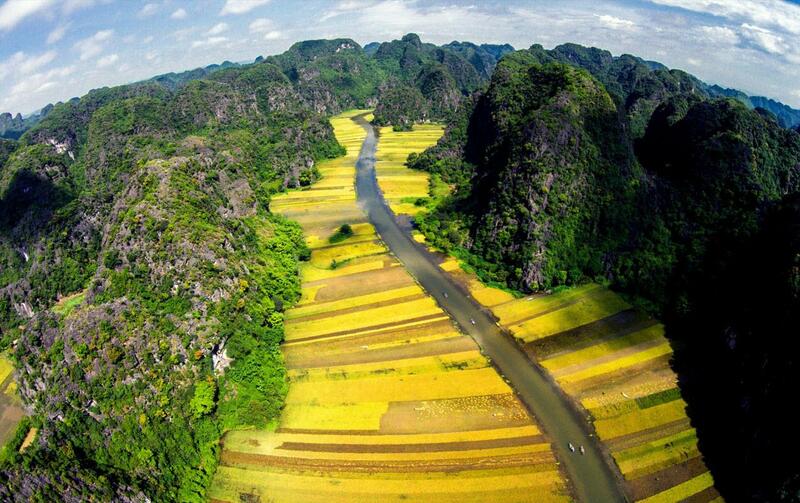 Location: Ninh Binh is not far from Ha Noi city. It is about 90 km by car, bus or train. 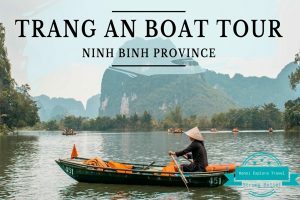 From Ninh Binh center, it takes 20 min for transferring to Tam Coc – Bich Dong. 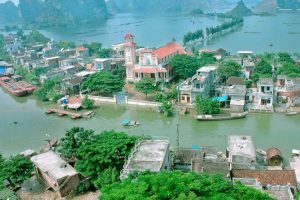 Tam Coc is located in Ninh Hai commune, Hoa Lu district, Ninh Binh province. 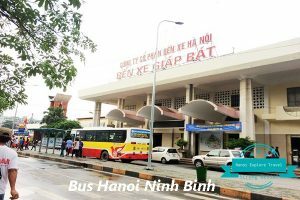 All transportation can be arranged if you contact some travel agencies to buy tickets. 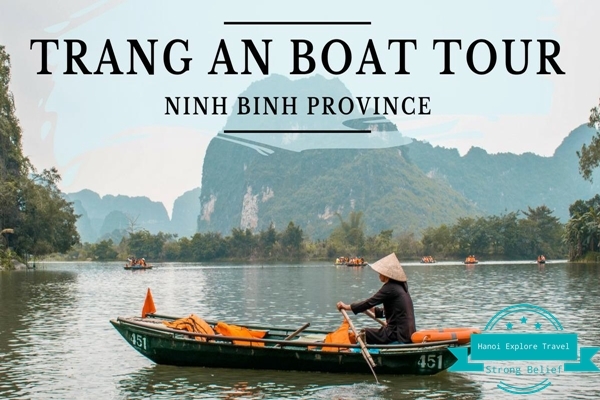 From Ninh Binh City to Tam Coc the distance is about 7km so you need to take to taxi in 20 minutes. 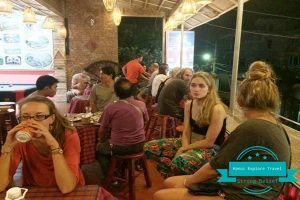 Luckily many good and nice homestays located in Tam Coc, you should choose a homestay in Tam Coc to get access to local view. 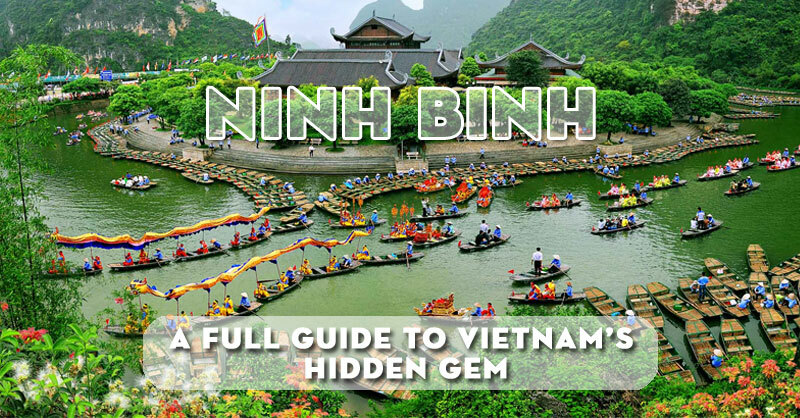 In Ninh Binh a specialty is goat dish very famous and tasty. You totally find the dish anywhere from hotels, homestays to restaurants. 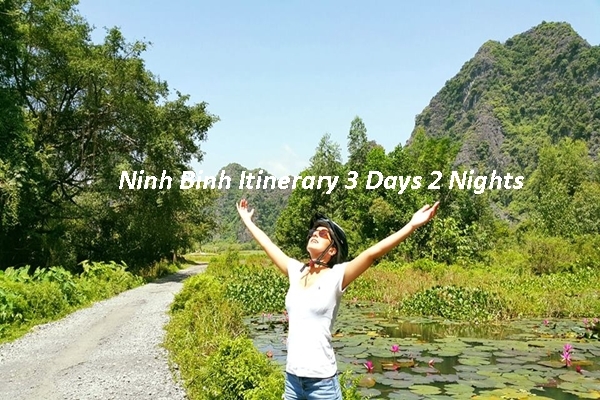 Vehicle rental: 50.000 VND/bike, 100.000 VND/motorbike. 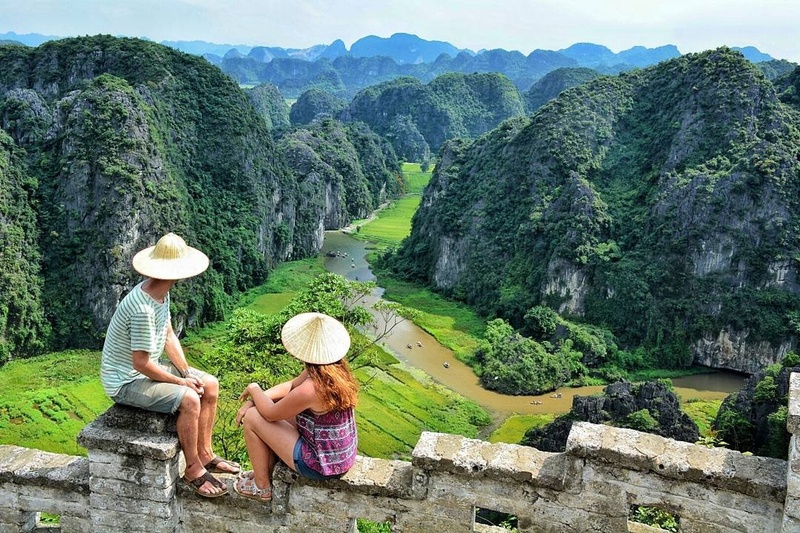 I know many of you will have no time to prepare for a personal trip, especially a family with children they mostly book a tour from Hanoi Travel Agency. Therefore a day tour in Ninh Binh designed to visit Tam Coc is very convenient and popular for a large number of travelers. In Tam Coc, the best itinerary is Tam Coc Boat Tour, Mua cave, Hoa Lu citadel, local restaurant, cycling in 1 day. 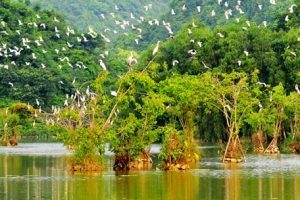 Normally you will hear about Hanoi Tam Coc Tour but should you look carefully at some itineraries from travel agency. Does it offer you cycling, bike, on another way, most of everything are included? 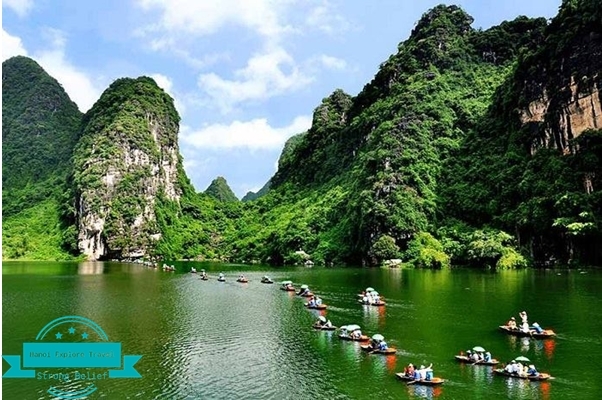 Maybe it can be a boring itinerary. 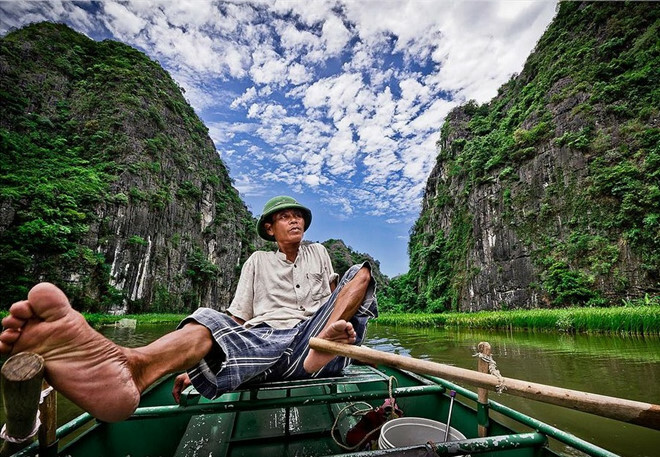 See a reliable Tam Coc Mua Cave Tour from Hanoi Explore Travel as an example.